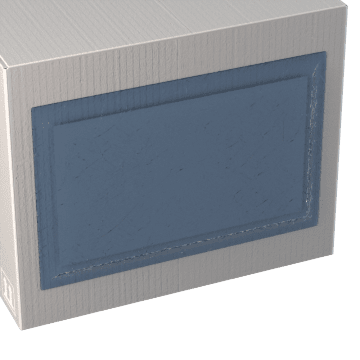 Stick these heavy-duty plastic envelopes to the outside of a package to provide package documentation, such as a record of the shipped items or an invoice, without worrying about it getting damaged, lost, or tossed out. 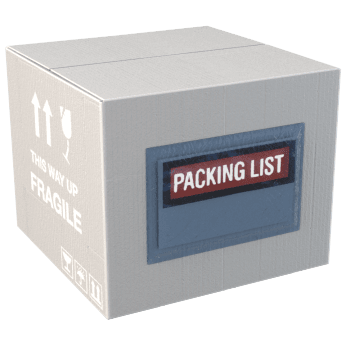 Excellent for use in packaging facilities where different types of documentation may need to be adhered to the outside of shipping containers, these multifunctional envelopes can be used with invoices, packing lists, and other documents. 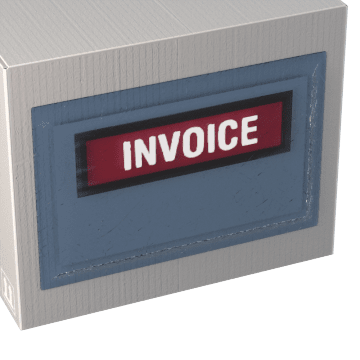 Ensure the customer receives their invoice and protect it from damage with these heavy-duty plastic envelopes that stick to your shipping container. 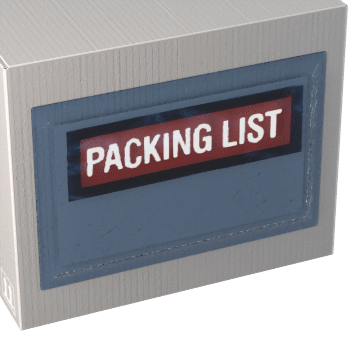 Identify package contents and protect that list using these heavy-duty adhesive plastic envelopes that stick to your shipping container. 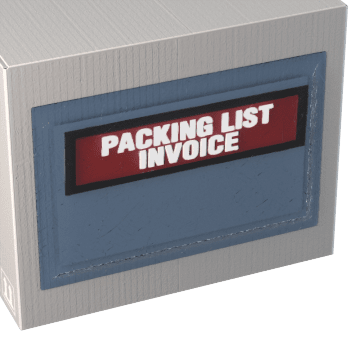 Protect invoices and make the list of package contents easily accessible by sticking these heavy-duty plastic envelopes to your shipping container. 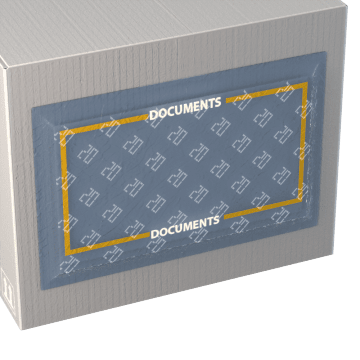 Prevent documents from being damaged or lost and make them highly visible and easy to access by adhering these heavy-duty plastic envelopes to the outside of your shipping container. 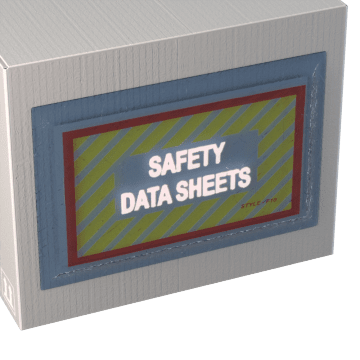 Keep safety data sheets protected and easily accessible by sticking these heavy-duty plastic envelopes to your shipping container.